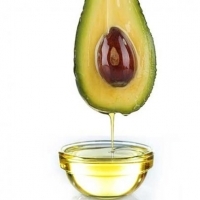 Avocado Oil by Shanghai Viocar Imp And Exp Co., Ltd.. Supplier from China. Product Id 919352. GOLD Member Shanghai Viocar Imp And Exp Co., Ltd. Pure & Health Co., Ltd.
Gulf Stream S.A. de C.V. 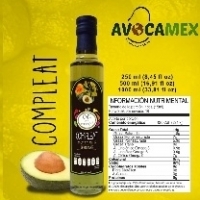 Cold pressed extraction, hass avocado, rich in omega 3 and omega 6, and low saturated fat and monounsaturated fatty acid (good) level 72%- 76%. It helps reducing the ldl cholesterol levels preventing vascular and brain diseases. Packing metallic drum 185 lt or bottles 250ml. Search More Like "Avocado Oil"